Drones, through cameras, enhance news coverage, holiday memories and even horseracing meetings. Police use them to monitor crowds and touted commercial uses include package deliveries. But the recent accidental killing of two hostages during an American operation against al-Qaeda and the landing of a craft with radioactive material on the roof of the Japanese prime minister’s office highlight a darker side. No matter how useful or popular they are, regulations governing their use have to be sturdy and enforced. In Hong Kong, existing rules for model aircraft deal with drones less than 7kg in weight that are for recreational use, while those with a commercial purpose are dealt with by the Civil Aviation Authority. Restrictions on height and use near airfields aim to keep them from the paths of planes and helicopters. They can only be flown during daylight hours away from congested and populated areas and are banned in places where they can cause injury or damage should they crash. Lower prices and increasing miniaturisation and sophistication means grey areas and privacy and safety concerns; the craft that threatened Japan’s Shinzo Abe amply demonstrates that. 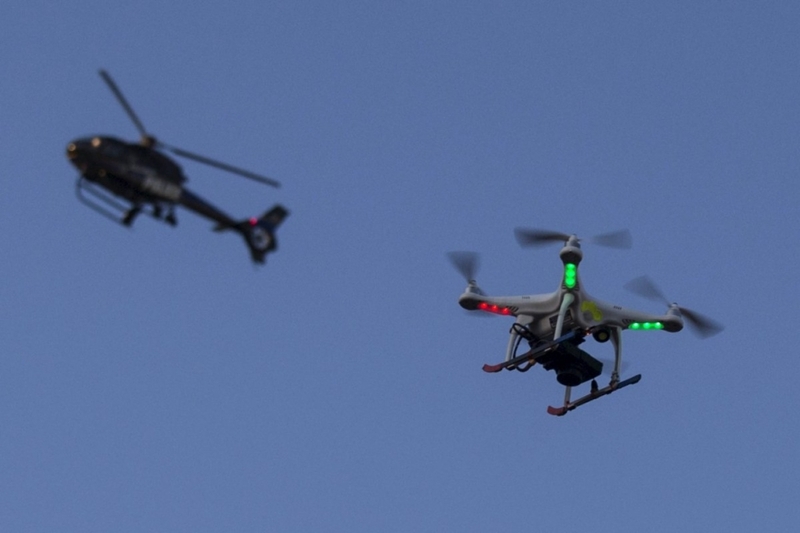 Combat drones and those used by governments and organisations to spy offer equally challenging problems. The deaths of an American and an Italian hostage in a drone attack on the Afghan-Pakistan border in January has put renewed pressure on US President Barack Obama to revise his nation’s policy on their use. Among the calls are that they be utilised only within combat zones with the permission of host governments and are used only by militaries. American intelligence officers who had given the go-ahead for the attack were unaware that hostages were in the building that the missile fired from the drone flattened; the accuracy of their information has understandably also come under scrutiny. Domestic and international regulations on drones have to be reviewed and strengthened. We should not have to wait for mishaps, accidents and deaths before that happens.